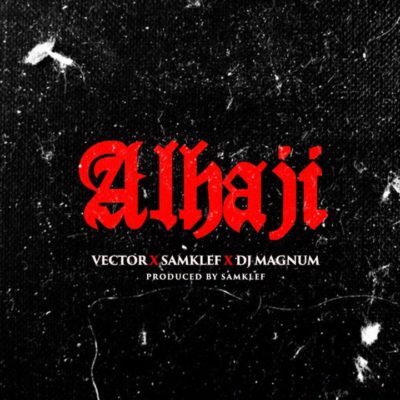 [MUSIC]: Vector X Samklef X DJ Magnum – "Alhaji"
Vector X Samklef X DJ Magnum – Alhaji. 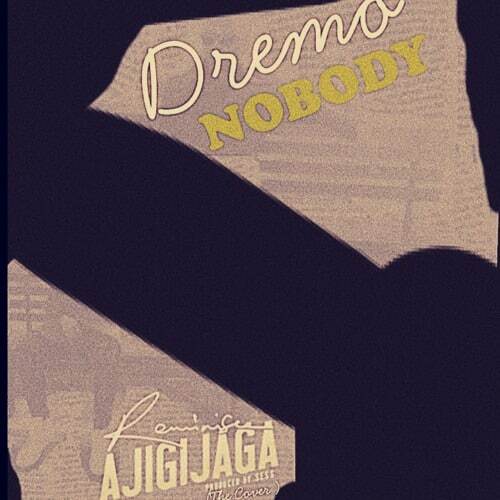 Here is a Hybrid Mash-Up from Nigeria to the World. 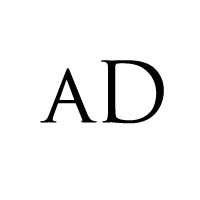 This is what it sounds like when you have 3 confident masters of their art in one place. Ladies and gentleman, we present Vector, Samklef and DJ Magnum in this new song, Alhaji produced by the hit-making Samklef.